Ladies Multilayer Pearl Bib Statement Necklace Just $4.69 Shipped! You are here: Home / Great Deals / Amazon Deals / Ladies Multilayer Pearl Bib Statement Necklace Just $4.69 Shipped! 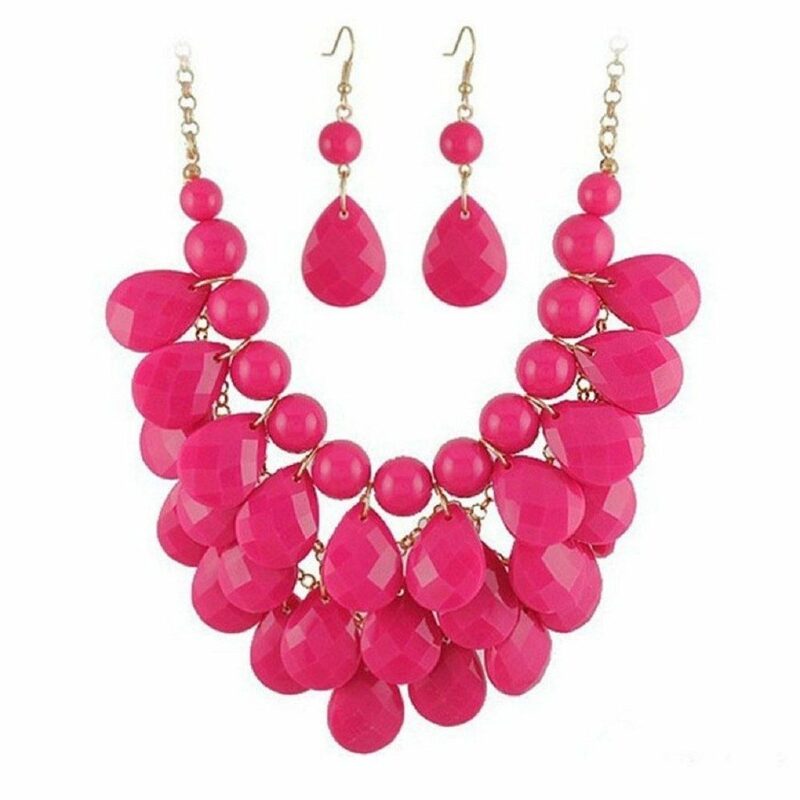 Get this gorgeous Ladies Multilayer Pearl Bib Statement Necklace in hot pink, blue, black, or multi-color for just $3.69 on Amazon! And, shipping is only $1.00!